Foreign investment in Turkish properties has been popular for decades but it has been on the rise in recent years. There are three types of foreign property owners in Turkey. Perhaps the most popular is the holiday home owner, those who have found a destination in Turkey that they have fallen in love with and so choose to buy a villa or an apartment with the intention of being able to visit more often and without the costs of accommodation; they create for themselves a home from home. The second is property purchased by expatriates, retirees who choose to live a more simple and cost effective life in a country that provides warm weather and good health care. Finally, the market is often dipped into by investment buyers, business owners and developers who purchase land or properties to renovate, rent out or provide as a holiday accommodation as a business. Whichever kind of investor you consider yourself to be, buying property in Turkey is a winning situation in many ways. For a start, property in Turkey is generally cheaper than in the EU or Gulf States and you can get a lot more for your money. If you choose to retire in Turkey and become a resident or citizen, you benefit from the lack of inheritance tax and the cost of living is considerably cheaper than in most desirable countries in the world. This is all before you consider the fact that the pace of life is much slower in most places in Turkey, the food is healthy and the sun always seems to be shining. It is a desirable way to live. As an investor, the Turkish economy is highly dependent on tourism, so there is always money to be made from buy to let arrangements. If you are planning to buy a property in Turkey to use for yourself as a holiday home, you have the benefits that come with owning a second home, like more holidays! Whatever the reason for your interest in buying property abroad, there are many benefits to choosing Turkey as your second home; here are our top ten. Any property owner in the EU will know that buying a home is expensive. Even after the cost of the property itself, you have to consider survey fees, lawyer costs, stamp duty and the costs of any renovations that the house or apartment requires. In Turkey, you really do get value for money. Not only are properties in general inexpensive, especially compared to declining European destinations, you can get your hands on beautiful luxury apartments or villas without having to break the bank. Many of the properties you can buy are new builds with the highest quality of decor, such as marble floors and beautifully tiled bathrooms. With the exchange rate taken into consideration as well, you can get an awful lot of home for the money you have to spend. 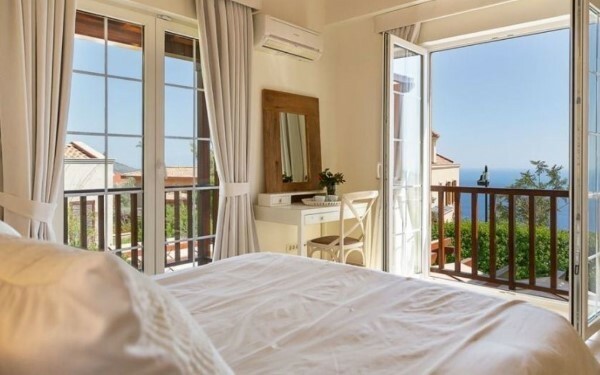 In many areas of Turkey, what would buy you a one bedroom apartment in the UK for instance, could potentially buy you a three or four bedroom villa in many of the popular towns, with the added bonus of living in one of the most beautiful countries in the world. Imagine living in a place where you would never have to worry about digging your car out of snow! It has been well documented that vitamin D is one of the most beneficial supplements to our health and well being and vitamin D comes from the sun. Never again would you have to worry about seasonally affected disorder as on 300 days of the year, you are likely to wake up to beautiful sunshine and warmth. Of course no country’s weather is perfect. Turkey has rain just as most other places do and it can be hard and heavy rain, but balmy temperatures can be found all year round along the Turkish Riviera with winter rarely dropping below five degrees celsius. Could you see yourself spending Christmas or new year on the beach? The beautiful climate is one of the main reasons so many people are choosing to move their lives to Turkey. No matter which part of Turkey you are in, you will find that most things you pay for in Turkey are considerably cheaper than at home. Electric and gas, council tax, renovations, maintenance, food and drink, everyday groceries, transport and even petrol cost just a fraction of what it does in the EU meaning that every day living costs are much, much cheaper than they would be in your home country. So, not only would your property be less expensive, the running of it would be affordable leaving you with more disposable money to enjoy the wonderful benefits that Turkey brings. Whether you have expensive taste or budgeted finances, you will find a wide variety of options to suit all lifestyles. Property options in Turkey range from a modest one bedroom apartment to lavish 5 or even 6 bedroom villas with private pools and stunning grounds. Decor can be simple and minimalist which saves money, or if can be extravagant and of the highest quality. Even the grandest of homes in Turkey only cost a fraction of what you would pay in the EU and so the budget options are extremely affordable with some areas offering small one bedroom apartments with a shared pool for as little as £30,000. Transport in Turkey is great and still cheap and reliable. With easy access to a number of airports all year round, your journey home is normally within half an hour in most popular locations. Trains run regularly between major cities such as Istanbul, Ankara and Izmir. Dolmuş buses are plentiful for local travel, mainstream bus networks are available between major towns and taxis are cheap. 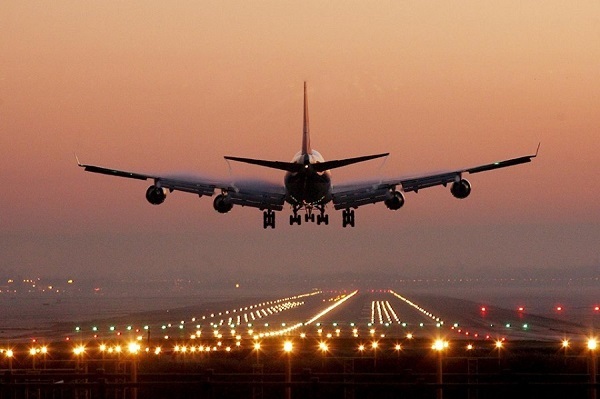 Air travel is regular and inexpensive within Turkey, with most airports offering international travel too. Every man and his dog in Turkey are happy to help and with most locals having more than one business, you are never far away from someone who can take you somewhere, or somebody who knows somebody! It is by far one of the latest most popular reasons for buying a home in Turkey due to the current Turkish Government’s ever so successful open market policy which invites investors to settle in Turkey. Once you purchase your property in Turkey and register it to your name, you are now eligible to apply for Residency in Turkey. As a property owner in Turkey, you have much more freedom if you apply for residency, especially if you intend to spend an extended amount of time in the country. If you are planning to use your property as a holiday home, a tourist visa has restrictions on the amount of time you can be in the country. As a resident, you would be free to come and go as you please. 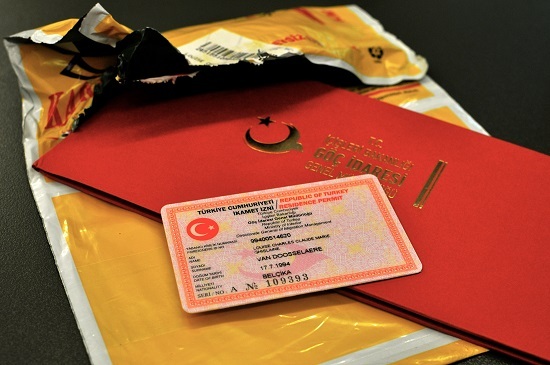 Of course if you are planning to move to Turkey permanently, a residents permit is the only way to ensure that you can stay, becoming a resident would also give you a future opportunity to become a citizen. There isn’t one in Turkey. Like most countries such as the UK, if you wish to transfer the ownership to your loved ones, you would be taxed up to 20%. In Turkey there is no inheritance tax policy and there has never been a discussion to implement one either. With so many people choosing to buy property in Turkey to enable retirement, this is a huge consideration. Buyers should be aware that EU law can affect this and certain rules do apply. For example, the rules for paying inheritance tax on a foreign property depend on how long the property owner lived abroad and whether their assets are in their home country or abroad. 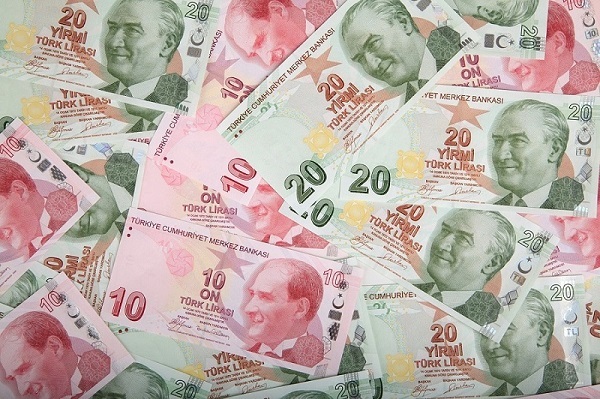 Your local government website and advisors will have more information on this, but in most cases, families of property owners and those who have left their home country will be exempt from paying inheritance tax on any assets in Turkey. Whatever you buy in Turkey, you have the rights for the ‘freehold ownership’ of your Turkish property. Whether it is a small apartment unit or a detached home you are the sole owner of the property and the land that it is built on. This gives you much more freedom when it comes to renovating or selling your property. It also means that you have much more control of what happens to the land around you and how the local councils look after it. We would like you to fill this part! 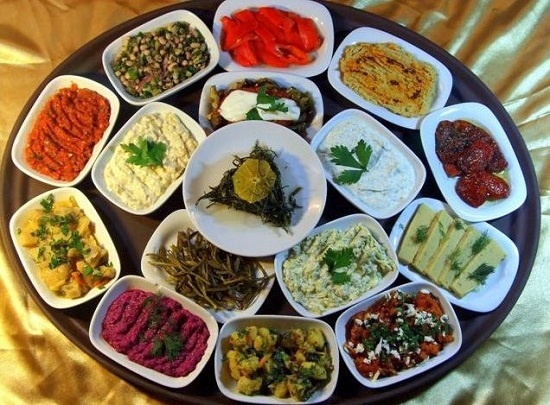 Who has never tasted Turkish food before? That’s what we thought. Whether you are in a fancy restaurant or a local lokanta you can always rely on god quality, authentic Turkish food pretty much anywhere in Turkey. One of the major plus sides of living on Turkish food is that it is so healthy. All of the produce is locally grown and fresh leaving it much more nutritious than what you would find in your local supermarket at home. Not forgetting that the beautiful Turkish sunshine is just as good for the locally grown fruit and vegetables as it is for us. Many areas of Turkey that are property buyers’ favourites tend to favour local restaurants and fast food outlets are few and far between. Your first meal of the day is the most important and a Turkish breakfast is one of the best in the world. Accompanied by a delicious pot of Turkish tea, it is the perfect healthy meal to set you up for the day. Turkey is a country with thousands of years of history dating back to the Roman Empire and the latest Ottoman Empire. Whether you are in the old capital of Istanbul or near the ancient ruins in Ephesus or in the wonderful caves in Cappadocia you can always smell the history within the country. In fact, wherever you are in Turkey, you are not far away from a world of history with ruins scattered across the land. Even a hike on walking paths in many areas will bring you across magical little patches of unrestored buildings that have a wealth of a past. In the past few decades more and more have been discovered and local councils are making an effort to restore and renovate many of the ruins which are available to be viewed and explored. But it’s not just ancient history that interests visitors, even recent history can be fascinating, such as the Greco-Turkish war of the early 20th century and the population exchange that has left many old Greek ghost towns across Turkey. So, as you can see, the decision to buy property in Turkey is definitely a good one and brings many more benefits than other popular destinations inside and out of the EU. 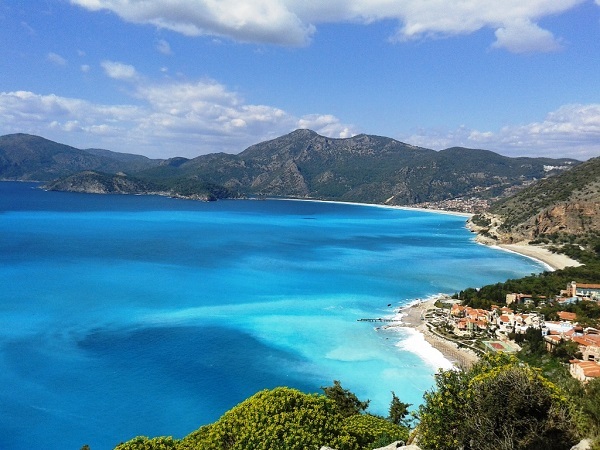 Why not take a look at what properties we currently have on offer in Turkey today?